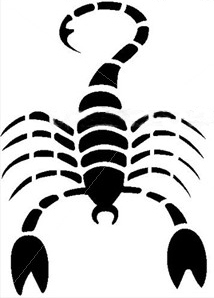 Scorpio logs - More to come soon! The journey is over. Thanks for being aboard.